Last month, I participated in Susanna Hill’s Valentine’s Day writing contest. I was fortunate to win an honorable mention for Beautiful Language and win a copy of Rhyming the Write Way by Laura Purdie Salas and Lisa Bullard. Thank you! The reason I say “I was fortunate” is because after I entered the contest, I realized I was so focused on the theme of hope that I never mentioned Valentine’s Day. So a good reminder to me – watch those submission guidelines. This month, I’m participating in Vivian Kirkfield’s 50 Precious Words contest. There’s still time for you to enter and challenge yourself to write a story in 50 words. There are many great prizes. My entry is below. I’m also participating in Reading for Research Month as a viewer of the many wonderful posts. This is a great event and challenge with lots of opportunity to learn from mentor texts. 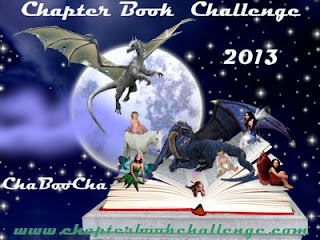 In addition, Chapter Book Challenge just started. Write a Chapter Book in a month! So, if you are writing a chapter book or have been thinking about writing one, here’s your motivation and accountability if you want it. Now for my 50 Precious Words . . .
That, and snuggly, silky shirts. Became his perfect bookworm home. My friend, Renée LaTulippe, is hosting Poetry Friday this week. Poetry Friday is a weekly meme in which lovers and advocates of children’s poetry share their own kids’ poems, poems by major kids’ poets, interviews, videos, and more. Join the fun! Click here to learn more about Poetry Friday and to find the hosting schedule. Several months ago, if I had heard the words Poetry Friday, I would have ran in the opposite direction. But because I am one of the lucky few to beta test Renee’s new online class, I have mustered the courage to share a little of my poetry today. Before the ‘reveal,’ I want to introduce Renee’s course, THE LYRICAL LANGUAGE LAB: PUNCHING UP PROSE . . . WITH POETRY! I highly recommend this 4 week course. 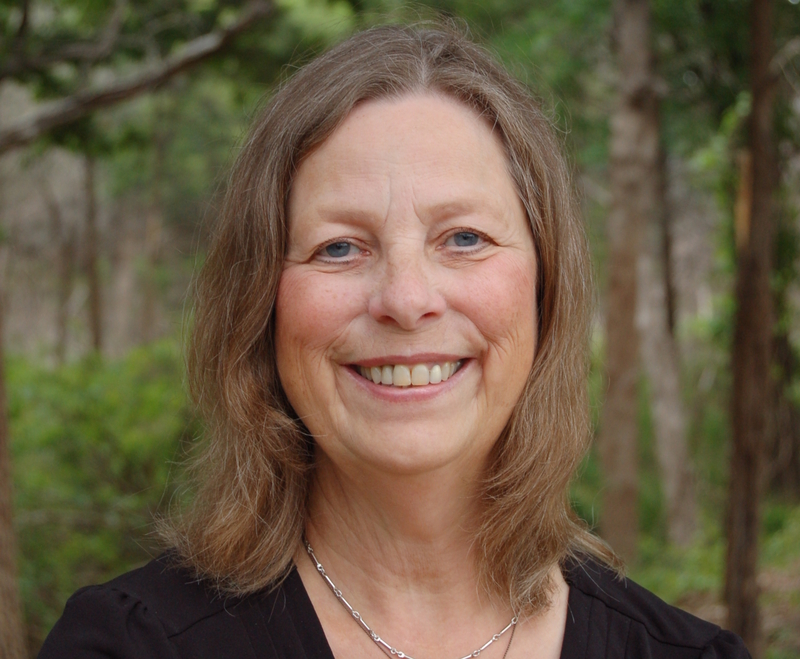 Editor, writer, and children’s poet, Renée LaTulippe, teaches the fundamentals of poetry for picture book writers, whether they plan to write in rhyme or not. The course covers basics such as meter, rhyme, and types of poetry, as well as techniques to bring poetic and lyrical language to one’s writing, both rhyming and prose. Renée will begin monthly classes in April 2014. For the chance to win a FREE course and learn how to punch up your prose, just go comment on Renee’s giveaway post! As you will see by some of my poems, I sometimes struggle with scanning beats or understanding stresses. But thanks to Renée’s course; her individual comments on each course participant’s work; her audio demonstrations of beats; and her great homework assignments, it is all starting to click for me. I finally have confidence that I can write rhyme, improve my poetry, and succeed in writing lyrical prose. Before this class, I had given up on writing rhyme and never dreamed of writing lyrical prose. Now, I dare to continue trying. The quatrains that I am sharing today show some of my first attempts in the course. They are from lessons two and four. The course offers 21 lessons. I thought it would be nice to show Renée’s excellent approach to helping her students understand what works and what doesn’t work and why. Therefore, I have included some of my poems that worked, some that didn’t quite work, and Renée’s comments on all. I see ice on my sill. Is this Texas? Can we mourn for a stranger, someone we don’t know? Can a heart fall and break when a hero lets go? Can a tear leave the eye on its own – will more flow? Renée: Well done, Alayne! You used headless and catalectic meter to good effect in the first quatrain with anapestic trimeter; a perfect mix of anapestic tetrameter and trimeter in the second; and perfect anapestic tetrameter in the third. WHOOOOOOO!!!!!!! Alayne: Holy Moly! I got them all right, Renee LaTulippe????? A first. I know they aren’t the best poems in the world, but just to get my stresses right puts me on top of the world and gives me SO MUCH HOPE! It must be very rewarding as a teacher to see a student grow. Renée:YES!!!! Alayne, it is exciting and rewarding indeed! And don’t worry about content now – we’re just working on stresses. It’s a big hurdle to get over, and you guys are all SAILING THROUGH!!! I write, not clean. You all know that. I hate to tell you this, but your first quatrain is PERFECT. Yup! That means you have to stop saying you can’t write rhyme! PERFECT. The second quatrain is ALMOST perfect – just the last line is off because you have put a stress where it doesn’t belong on the second syllable of IAMB. The stress has to go on the FIRST syllable. You could fix that line with: to STUDy Iambs, MEter, FEET. The cobwebs cling, the dishes stack. It’s time to feed my starving cats. A filthy house–but subs are tracked! What does affordable mean to you? Get it Write this Summer! Can't write it yourself? Call Just Write Words.